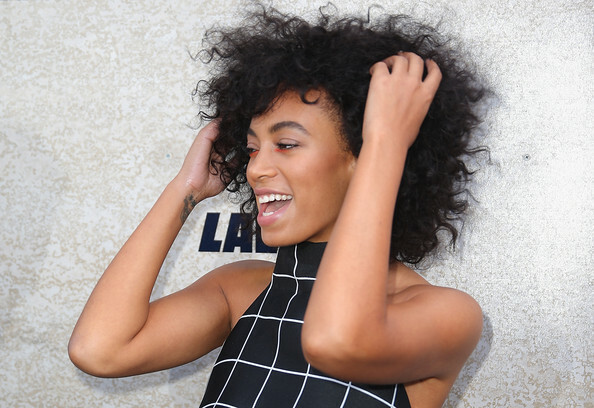 One of our fav Celeb Glam Moms Solange Knowles never disappoints us when it comes to her fashion game. 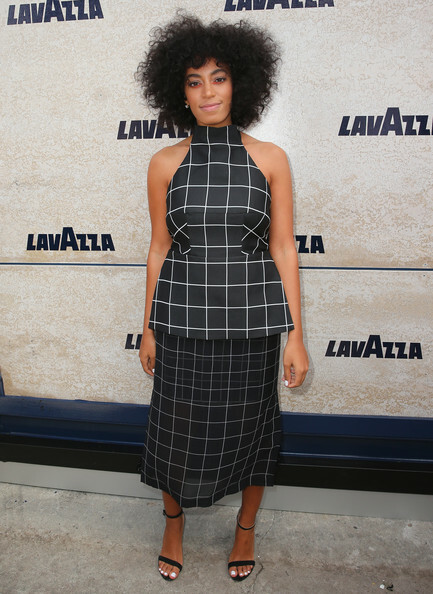 The fab mommy of one, recently rocked this Black & White Checked look by Australian Designer Josh Goot while in Melbourne, Australia for Derby Day. The look was both simple and sophisticated while oozing just the right dose of sass. We especially loved how she paired the look with a pair of strappy black sandals, her signature big hair and some dramatic eye makeup. The grid printed dress features a halter neck, open back, peplum waist and a tonal printed sheer organza skirt from the designer’s Resort 2015 collection. 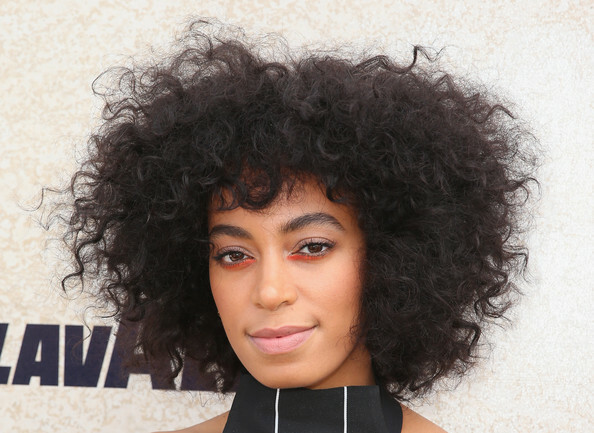 Gosh, we are loving those eyebrows and her big hair! So glams, are you ready to get checked? Let us know what you think about the trend in the comments section below! 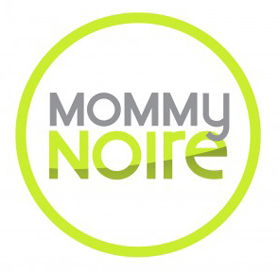 BlackGlamourMom Trend Alert: Red Is The New Black Costume Envy: Check Out How Some Of Our Fav Celeb Moms Dressed Their Kiddies This Halloween!